Juju on Rackspace Cloud Server is a test drive in real time. It is some what like driving a F1 car on a busy avenue for the first time in life. Start the Cloud. And the ride is too without wearing helmet – on an Operating System without any smartness – Windows 7 with PuTTY. 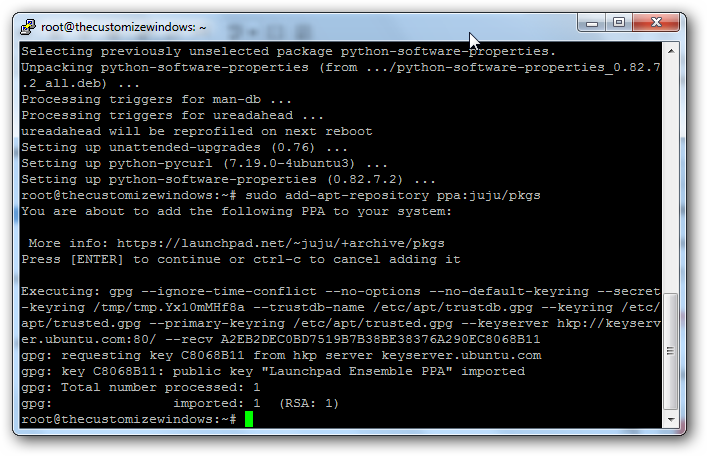 We deliberately used Windows as both Mac and Ubuntu PC is configured for Ubuntu Cloud. 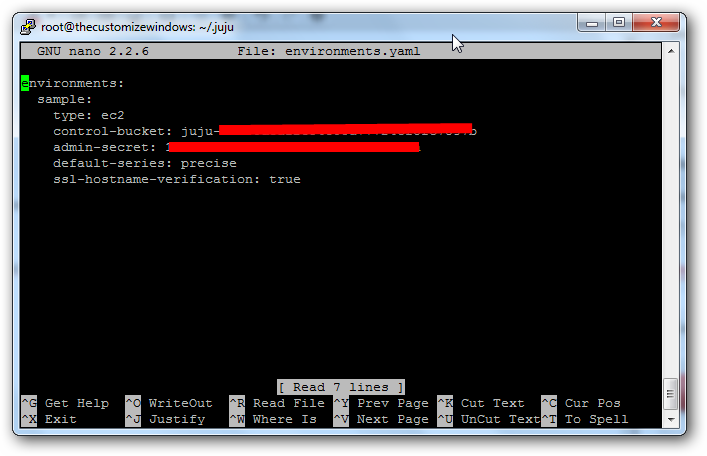 Otherwise there is no reason to show Juju on Rackspace Cloud Server testdrive on Windows. The peoples will test Juju on Rackspace Cloud Server will obviously use Linux PC, if not Mac. We have used Ubuntu 12.04 LTS (Precise Pangolin) with 2048 MB RAM, 80 GB Disk on Chicago (ORD) on Next Generation Server from The Rackspace Cloud. Screen shots are minimum as it is actually for the Advanced Users. It nicely worked ! Many says Juju on Rackspace Cloud Server does not work. The honk worked ! I have used Chicago (ORD) . environments: expected dict, got dict. Let us see what can be done with Juju on Rackspace Cloud Server in next time ! This Article Has Been Shared 8460 Times! 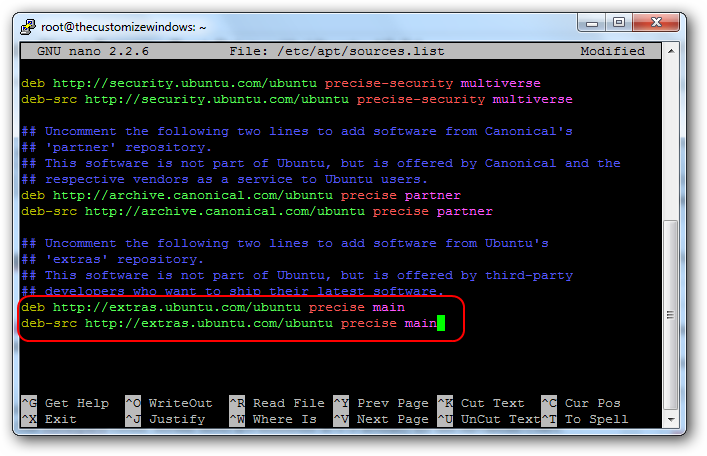 Cite this article as: Abhishek Ghosh, "Juju on Rackspace Cloud Server : Test Drive with Ubuntu 12.04," in The Customize Windows, September 26, 2012, April 26, 2019, https://thecustomizewindows.com/2012/09/juju-on-rackspace-cloud-server-test-drive-with-ubuntu-12-04/.